Hello! Nice to meet ya. My name's Elaina. 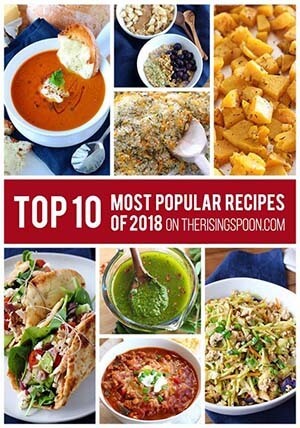 I'm the creator, writer, foodie, and photographer behind The Rising Spoon. This little corner of the internet is where I create real food recipes, share cooking tips and tutorials, post about DIY projects, and write natural living articles related to subjects like food, overall wellness, and self-sufficiency in the kitchen and home. I created this blog in 2012 as a way to chronicle my forays into all things food and provide a resource for folks (like me) who were also on a self-taught cooking journey. It has since then expanded to other topics I'm passionate about like DIY crafts, real food recipes, natural health, local and seasonal foods, self-sufficiency, and essential oils. A lifelong food lover, I've always taken pleasure in watching others cook. Before I knew the basics, it seemed like alchemy with an extremely personal touch (and it still is, just not so mystical). I asked loads of questions when I was young, but only a small number of techniques and tips stuck. Eventually, I grew tired of eating boring, unhealthy, and expensive take-out food (and relying on other people to cook for me), so I took the initiative to teach myself how to cook. I started out with simple recipes like soup, homemade chicken stock, and pasta then went from there. That was about 10 years ago, give or take. Back then I watched copious amounts of Food Network and gobbled up cooking magazines like Everyday Food. Over time (ever so slowly) I accumulated cooking knowledge and began honing my own personal techniques. My food lifestyle has changed dramatically in the past decade. I went from eating fat-free or low-fat everything and restricting calories (which lead to a horrible cycle of binge eating junk food) to eating full-fat everything and focusing on cutting out super processed foods. As a result, my appetite balanced out and I lost weight. For the first time in years the food I was eating left me feeling full and nourished. This, my friends, is one of the many reasons I believe in home-cooked meals using real food ingredients. They don't have to be expensive or hoity-toity. Just less processed. A focus on simple, pronounceable foods. I created this blog as a resource for folks like you to find simple recipes that contain wholesome ingredients that are easily recognizable. Real food recipes that have an emphasis on seasonal ingredients (like heirloom tomatoes), but are easy to swap out with what's in your freezer, fridge, or pantry at the moment (canned tomatoes, for example). But mostly, recipes that are easy to make, inexpensive, and leave your belly full and happy. I love to share simple DIY projects that you can incorporate into your holiday gift giving traditions, just as I have. DIY projects that will make you less reliant on store-bought products, reduce your toxic load, and save you money in the long run. When I discover healthy living practices like drinking bulletproof coffee, dry brushing, and using essential oils that have bettered my life, it warms my heart to share them with you all. After all, blogging is all about community. Creating an environment where we can share valuable information, swap stories, and learn from one another. P.S. Want to join me in my real food and healthy living journey? Sign up using the form below to get my blog posts delivered straight to your inbox (I usually post 2-3 times a week). 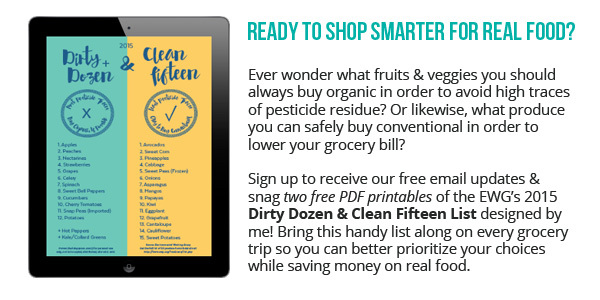 Or you can sign up for my weekly newsletter and snag two free printable PDFs of the Dirty Dozen & Clean Fifteen List! 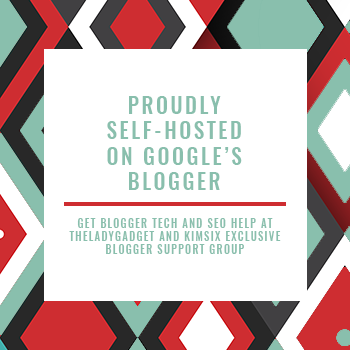 Connect with me on pinterest, instagram, facebook, twitter, and google plus. I spend way too much time on those networks and they're a good place to say hi or ask a quick question! gosh we are not alike at all.... (sarcasm) :) miss you! You had me hooked when I noticed the cast iron used in your recipes. The photograph of the ribs is so wonderful, I ran upstairs and looked into the freezer for any meat I could find. You are a terrific food photographer. Make everyone hungry, shoot more photos. Where did you find the clear bottle w/a stopper for your Mint Extract? Those are hermetically sealed bottles. You can find them at Target, Walmart, Crate & Barrel, and other places that sell kitchen storage stuff. Or online, of course! Look for them next to the mason jars in stores. Informative blog shared by you. I am an artist and love diamond painting. See these amazing religious wall art with diamonds. Hey there! I found your formatted Marie Kondo quote on Pinterest and I like it so much, I would like to use it in my group that I have for women entrepreneurs and women going through change. Would it be ok? Of course, I would keep you link on it.